The Kipling masterpiece that inspired the Mowgli film. Feel the spirit of the jungle calling. When a pack of jungle wolves find a baby in a basket, they raise the human ‘cub’ as their own. The boy Mowgli grows up with the creatures of the jungle: his wolf family, Bagheera the panther and Baloo the bear. But not all the animals are friendly. 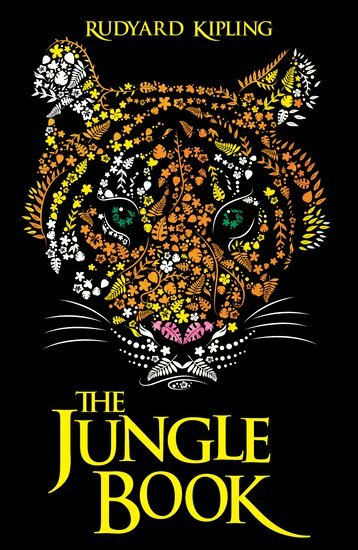 Least of all, Mogwli’s nemesis: Shere Khan the cunning tiger… Lose your heart to the jungle in this epic classic, now with a stunning new cover. Embrace the wild.